Add an unexpected look of elegance to your home office or office space with the Mario Contemporary Swivel Office Chair. 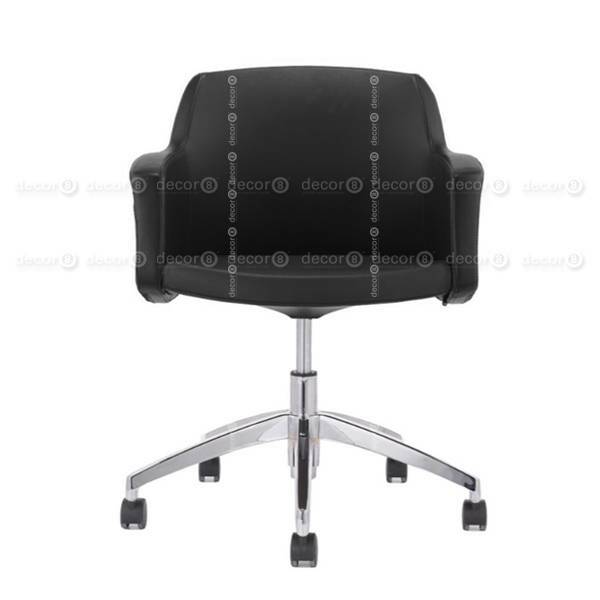 The contemporary office chair features a comfortable upholstered seat and back rest offering a cozy place to sit and log the work day. 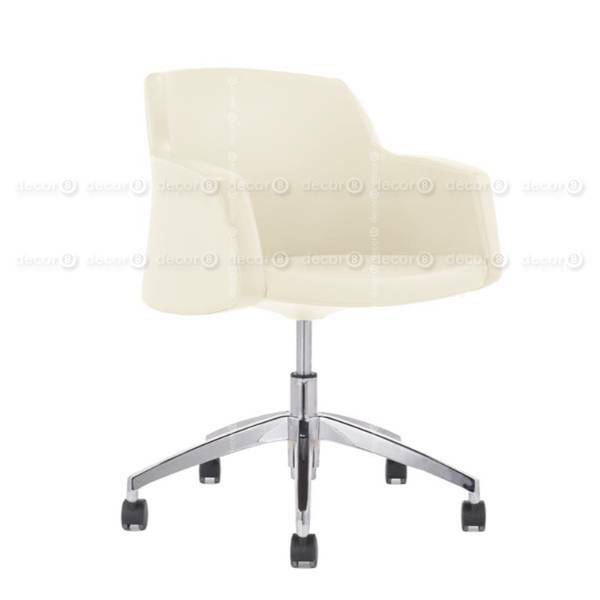 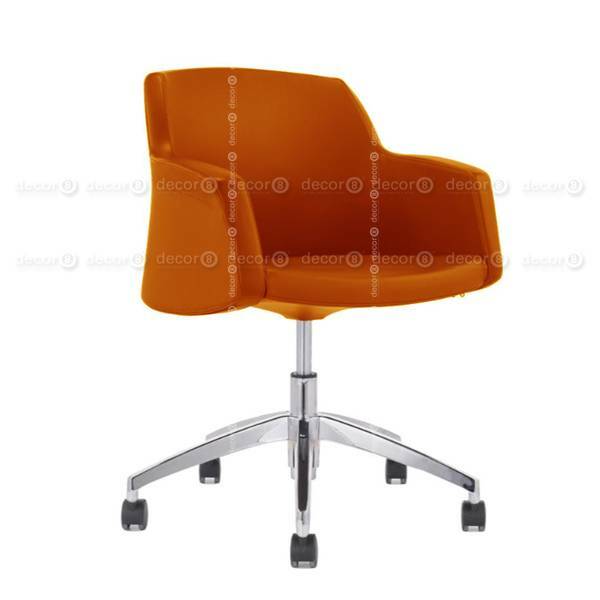 The Mario Contemporary Swivel Office Chair is available in various colors. Select the color that accent your office perfectly, with its sleek chrome color finish metal base immediately enhance the atmosphere of any office with distinction and refinement. 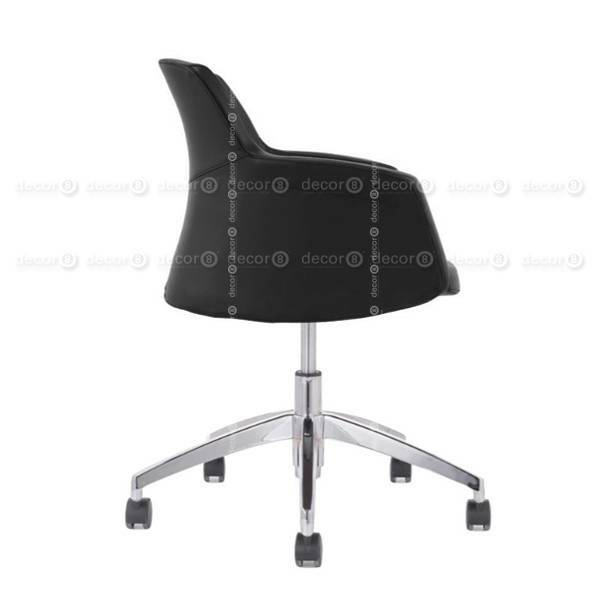 It also swivels and rolls on caster wheels for mobility in your work space, combining elegance and efficiency that the same time. Available in a variety of colors to match your office decor, this contemporary office chair is the perfect task chair for those who value comfort as well as style. 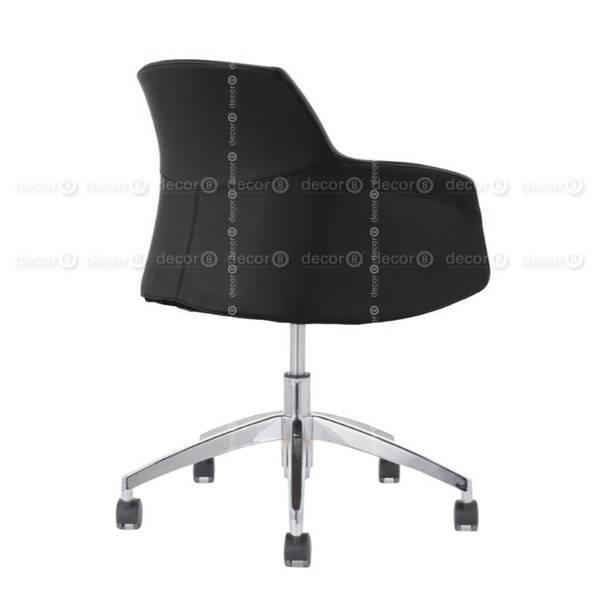 This item ships in 2 weeks.